The results will be filtered by Mickey-thompson tyres. 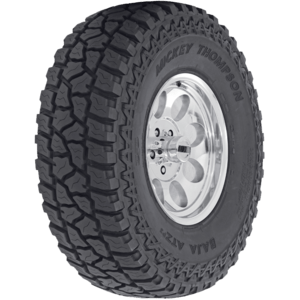 Mickey Thompson was a legend. He set more endurance records than any one in history thanks to the tyres he himself designed. 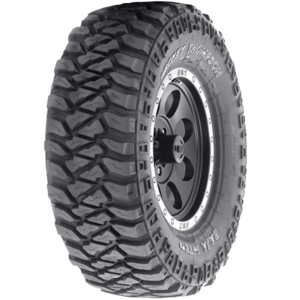 Today, the legend is alive in every Mickey Thompson 4x4 tyre. 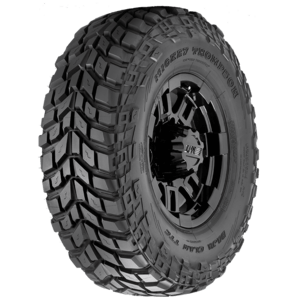 With many firsts in tyre innovation and the largest range of speciality off-road tyres, Mickey Thompson remains a king off the road. 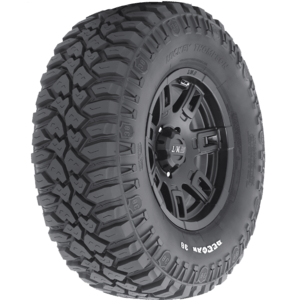 Is Mickey Thompson the right tyre for you? Ask our expert team at Donnellans for a free assessment, based on your vehicle, budget and driving habits.